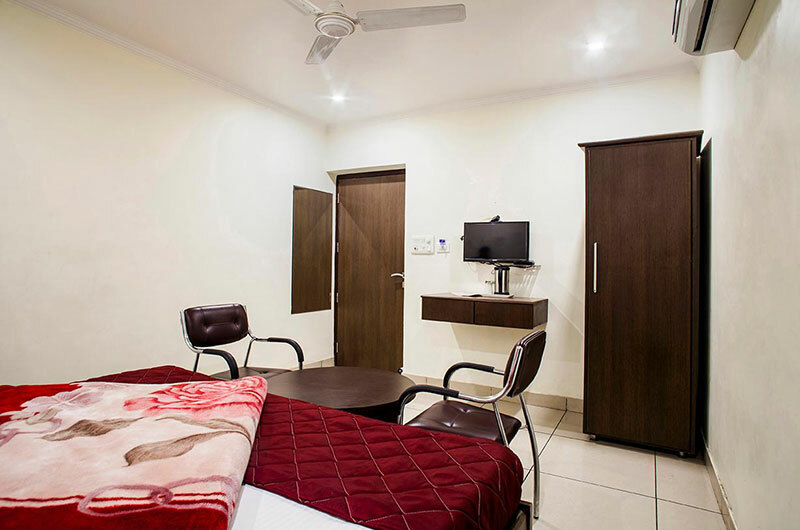 Hotel Surya is set in Haldwani, is at a distance of 26 km from Pantnagar Airport while Haldwani Railway Station and Haldwani Bus Station is just at a walking distance. The famous hill station town of Nainital is 36 km from the hotel. 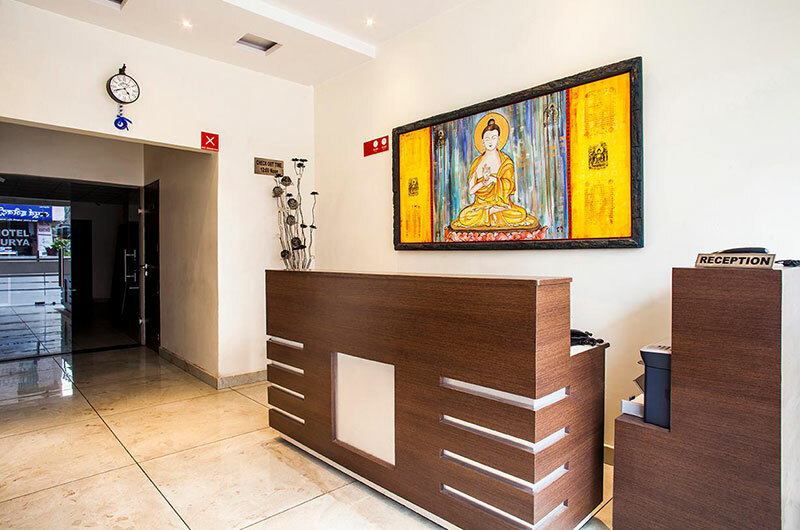 Ample conveniences are offered at the hotel to suffice the varying requirements of guests. 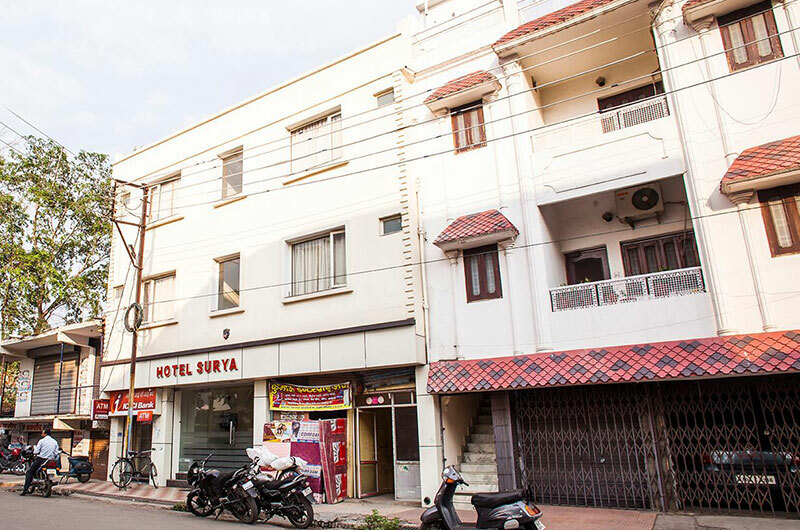 The Hotel has 16 rooms with 7 deluxe rooms and 9 semi deluxe room category. 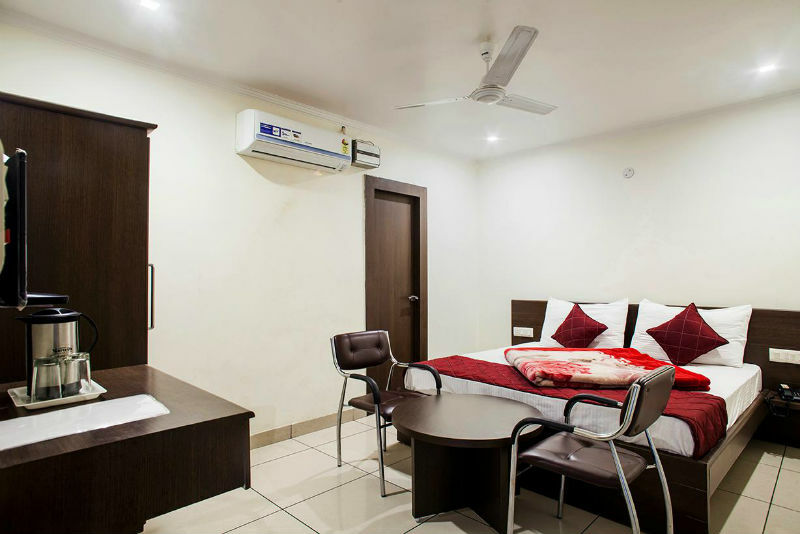 Each of our spacious air-conditioned room comes with modern facilities like LED TV with satellite channels, direct dial telephone, 24 hours hot/cold running water, clean linen etc. Free private parking is available on site. 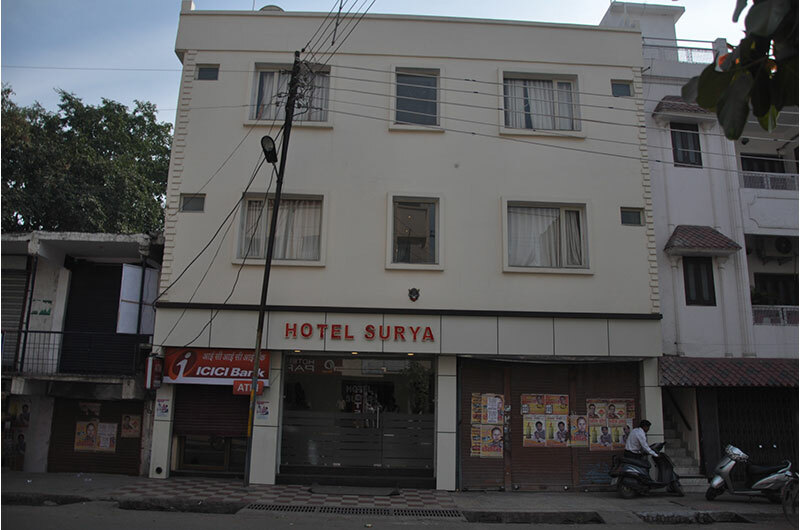 The Hotel surya rooms 16 rooms with 9 deluxe rooms and 7 semi deluxe room category. 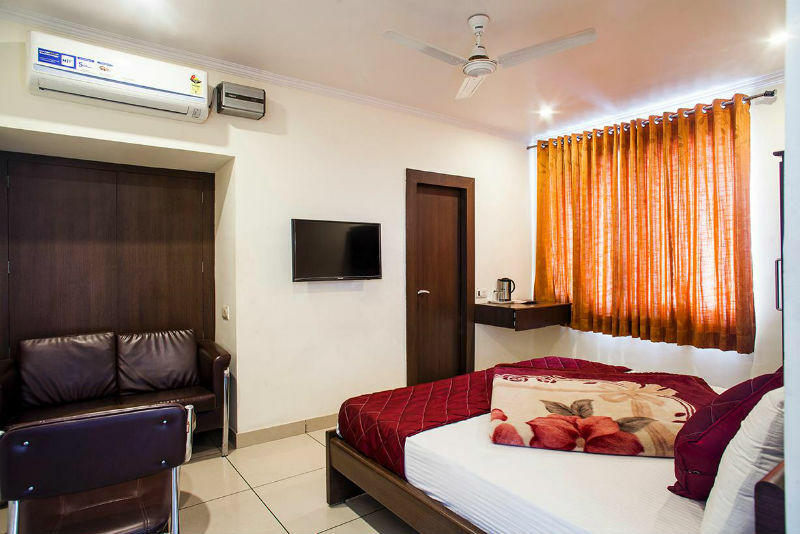 Each of our spacious air-conditioned room comes with modern facilities like LCD TV with satellite channels, direct dial telephone, 24 hours hot/cold running water, clean linen etc. Each room at this Hotel is air conditioned and comes with a Led TV. Every room includes a private bathroom equipped with a shower.